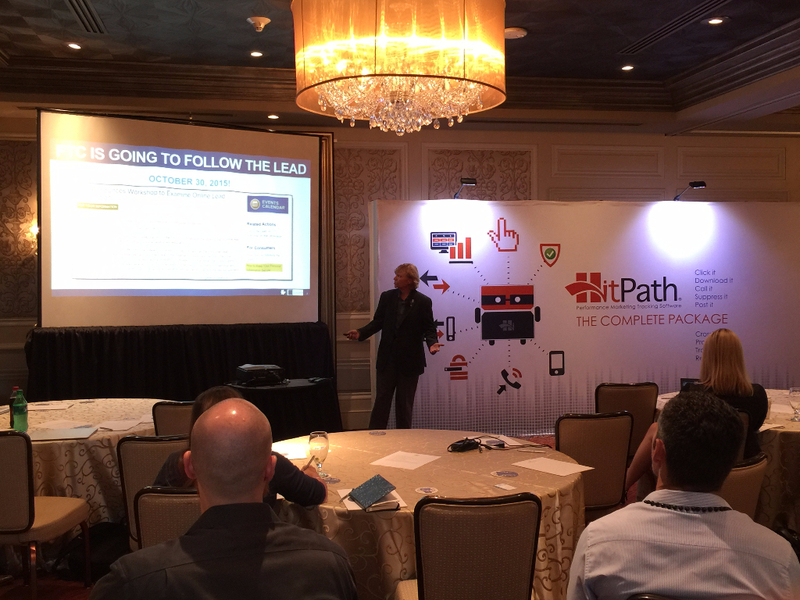 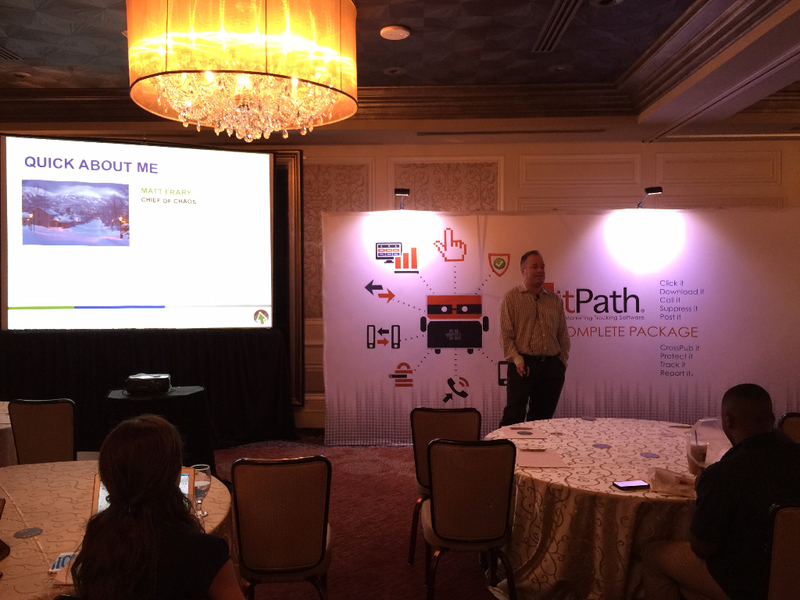 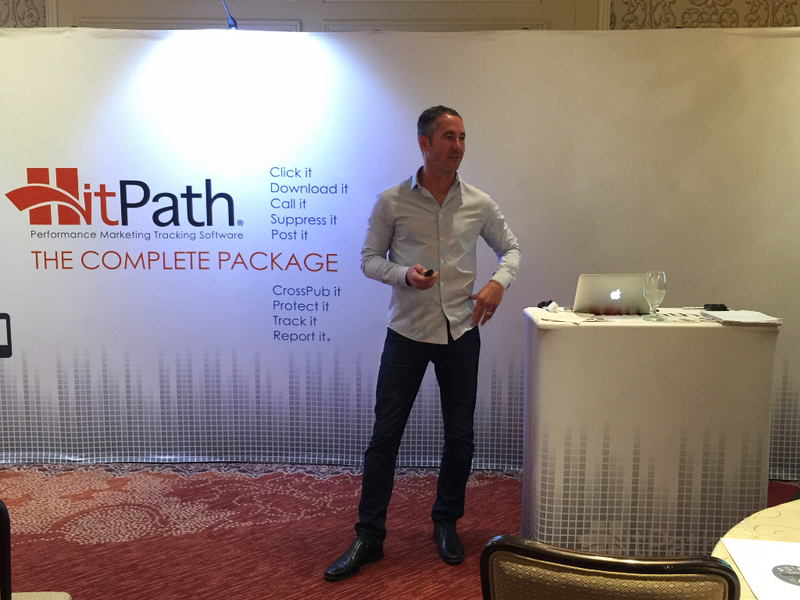 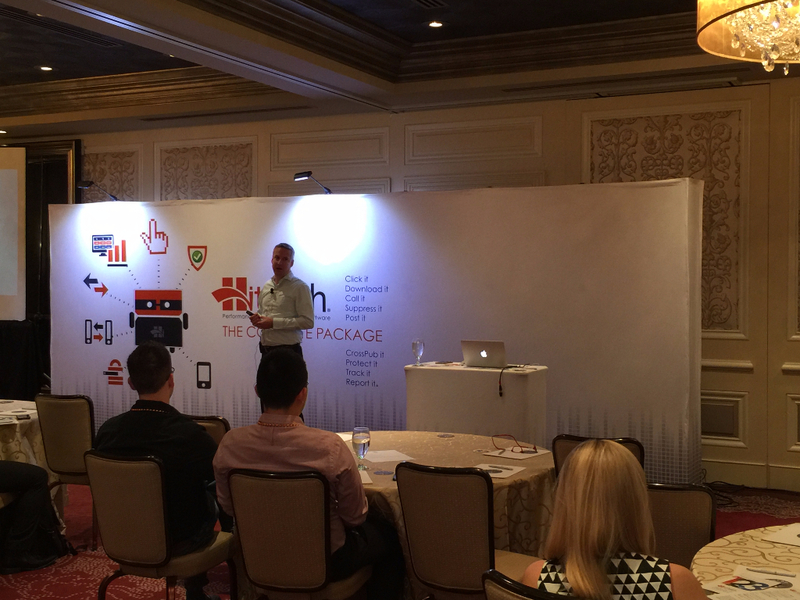 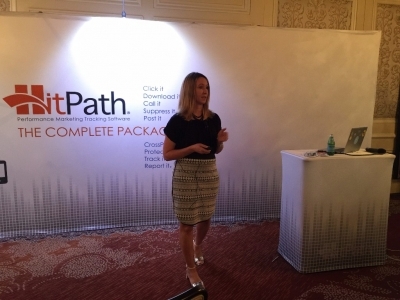 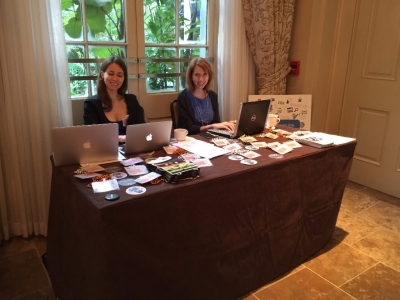 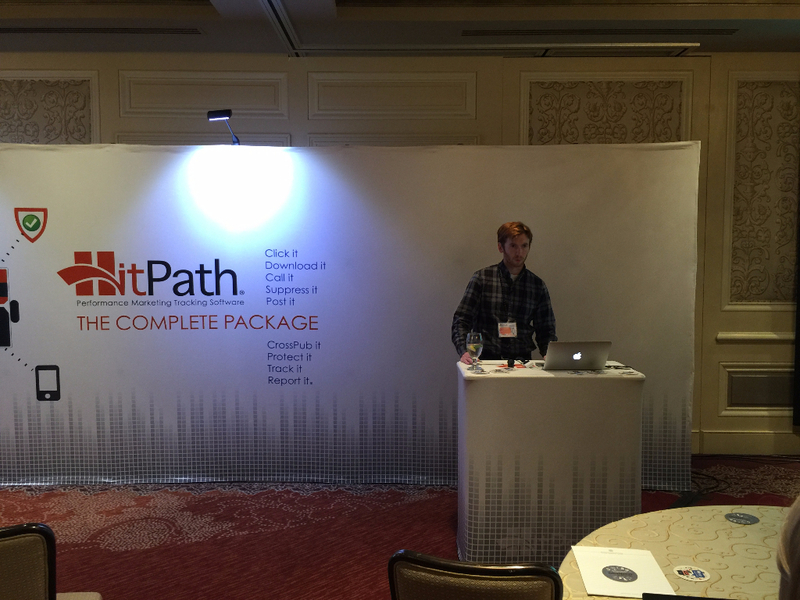 Earlier this month, the HitPath Masters Conference took place at the historic Royal Sonesta Hotel in New Orleans, Louisiana. 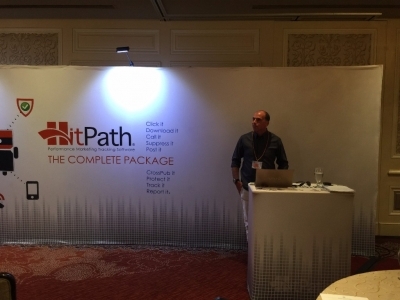 The annual event is an opportunity for clients and prospects, industry leaders, and the HitPath team to learn from each other, swap ideas, discuss hot topics, network, and share best practices. 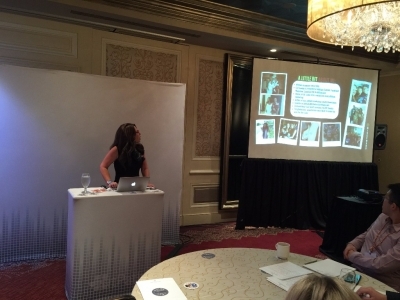 An esteemed group of speakers led discussions ranging from profitability, legal issues, and attribution to building brands, leveraging social media, and even integrating offline traffic sources. 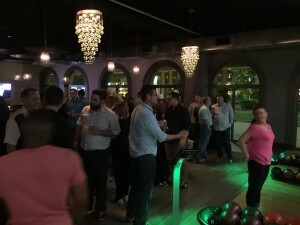 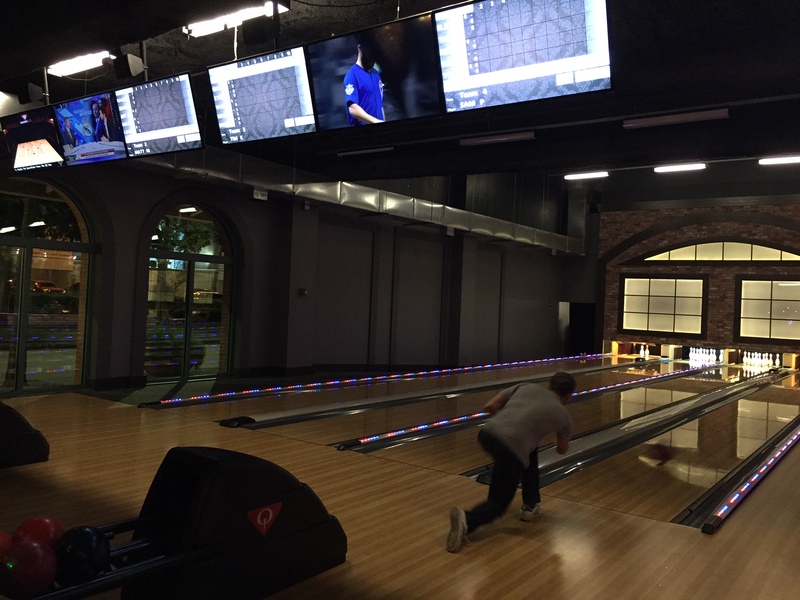 The conference started off with a fun networking mixer at Fulton Alley, where teams bowled and competed for a dinner at a 5-star New Orleans restaurant of the winners’ choosing. When we got to work the next day, we got to hear from such industry experts as Ken Michelini of Result Advertising, Linda Goodman of The Goodman Law Firm, Missy Ward of Affiliate Summit, Marc Lesnick of UTail.com, Jeff Doak from Team Detroit, Chris Carnacchio of CPXi, and Michael Blend of Openmail. 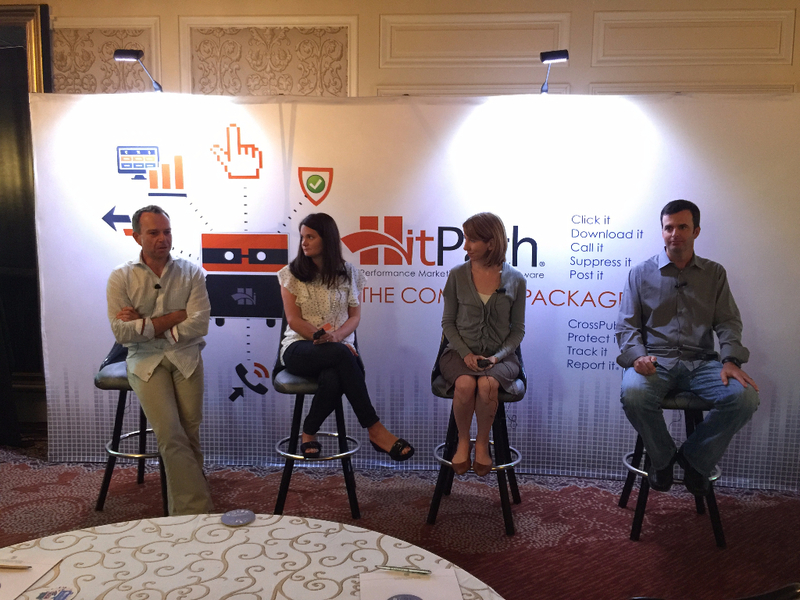 The day’s educational events ended with a panel of experts discussing the Future of Digital who also included David Zapetal of CPXi and Jennifer Bentz of Beachbody. After dinner, Optizmo invited all attendees to Irvin Mayfield’s Jazz Playhouse for a night of music and cocktails. 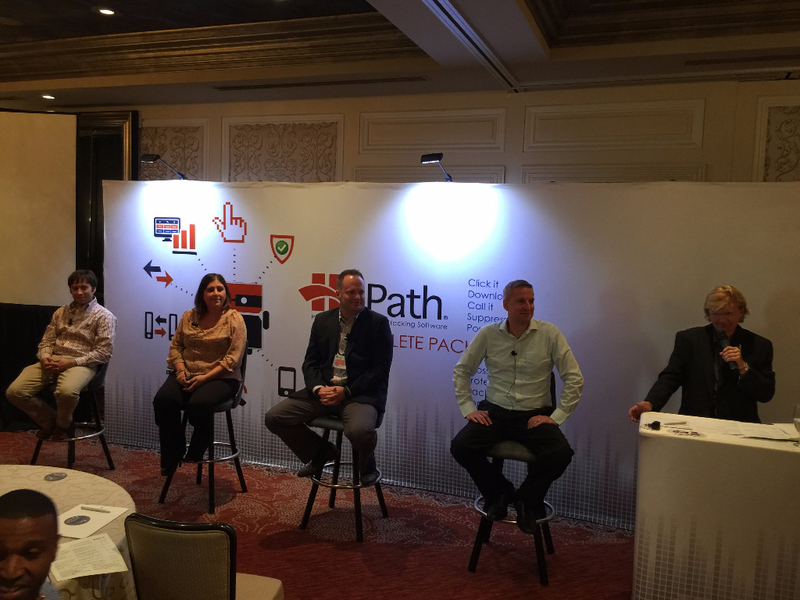 The last day of presentations featured Matt Frary of SmarterChaos, Evan Weber of Experience Advertising, Gloria DeCoste of Nestle USA, and closed with a panel discussion of HitPath’s Managed Services which included Stacey Cuevas and Scot Rumsey of iCommissions, and Sarah Gould and CEO Sam Prokop of HitPath. 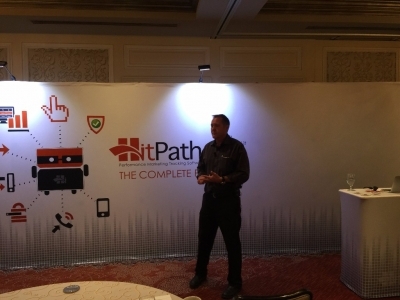 Warren is a veteran with 20 years of industry experience under his belt, beginning in telco sales & procurement with NTT/Verio and AT&T. His 17 years of internet marketing experience include email marketing and compliance with Vayan Marketing Group and social media commerce with PeerThis. 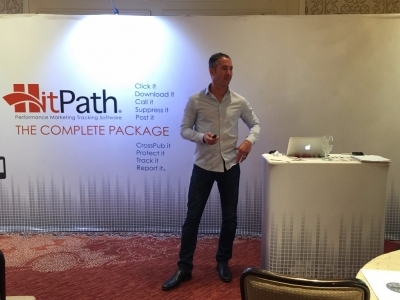 Warren joined HitPath in May 2015. 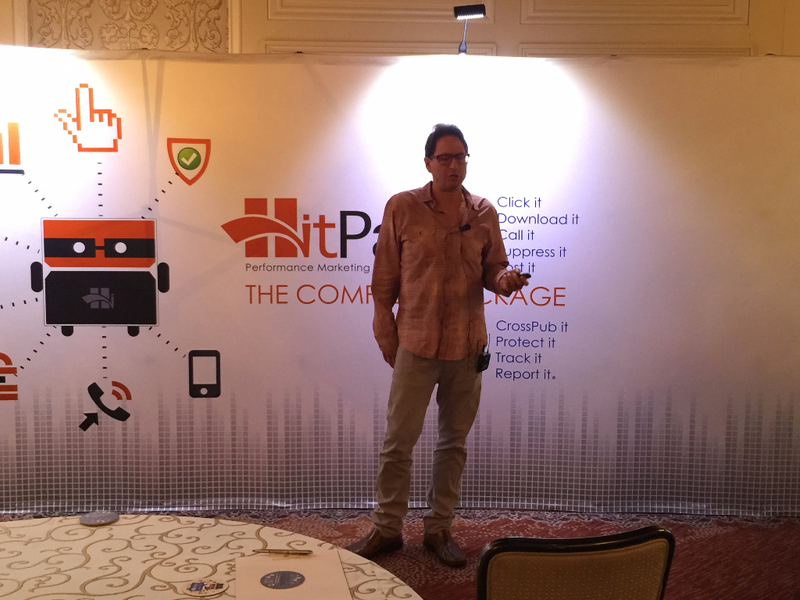 He graduated from the University of Florida in 1995 with a B.S. in Microbiology & Cell Science and a minor in Chemistry. 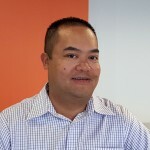 He is an avid Florida Gators fan, active in the Palm Beach County Gator Club, and a bourbon & old-school rap aficionado.